It’s official. I’ve decided I do indeed like quinoa. The game changer? 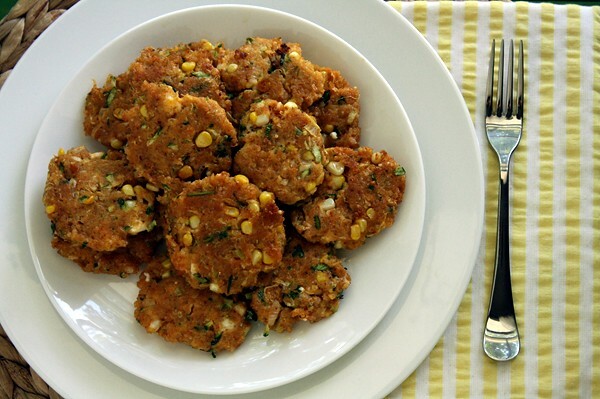 Quinoa patties with corn, zucchini and feta. The recipe comes from the lovely cookbook Home Made Summer by Yvette van Boven. I first fell for her recipes when I picked up Home Made Winter last winter, and I have been patiently waiting to get my hands on the Summer version ever since. I enjoyed this cookbook for a number of reasons. I like the tiny blurbs about why each dish is special to the author. The photography is stunning, the illustrations are whimsical, and the step-by-step tutorials are helpful. No page is the same. Plus it gives me a chance to live vicariously through the dishes of someone born in Ireland, raised in the Netherlands, and now living in France. 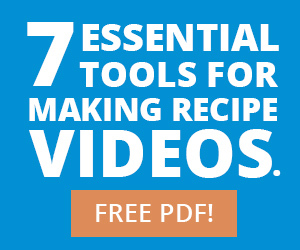 Within days of getting the book, I had made three of its recipes, and I have at least a dozen more bookmarked. 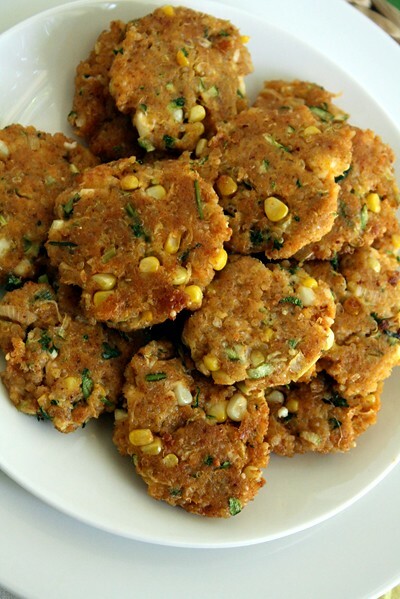 First up on my list were the summer quinoa patties. 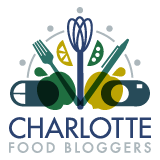 If you make just one recipe from this blog over the summer, I recommend these. They take a bit of work to prepare, or at least more work than I typically care to engage in when cooking dinner during the week, but they are also well worth it. To cut down on the prep time, you can always prepare the quinoa in advance. Oftentimes, I prepare a pot of rice or quinoa on Sundays so I can mix it in with something as a quick lunch or dinner during the busy week ahead. 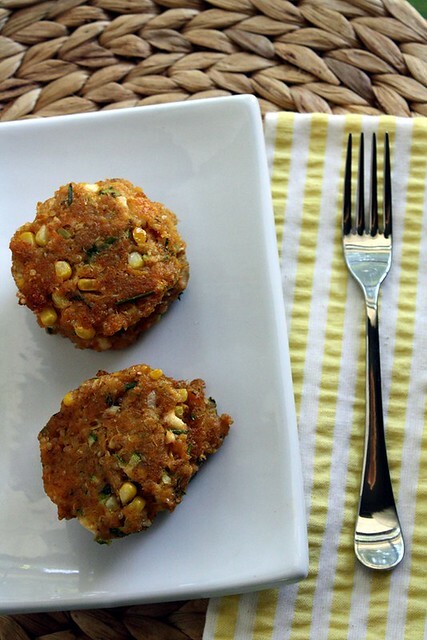 Not only are these patties the perfect way to use up that quinoa, they also serve as a vehicle to use up a stray ear of corn or leftover zucchini. The fresh summer flavors, paired with the salty bite of Feta, are simply delicious. Enjoy! In a large bowl, stir together the quinoa, zucchini, corn, shallot or green onion, eggs,parsley, chives, garlic, paprika and cayenne or red pepper flakes and salt. Add the bread crumbs and baking powder, and stir together until well blended. Allow the mixture to sit for 10 minutes, then stir in the feta. Form the mixture into balls (I used heaping tablespoons) and lightly flatten with your palms. Heat a shallow layer of oil in a skillet, and fry the patties until browned on one side before flipping them over, about three minutes per side. Best when served warmed. To keep the patties warm during cooking, place the fried patties on a baking sheet in an oven turned to low heat. Leftover patties reheat well in a skillet lightly coated with oil. I love quinoa but I haven’t used it to make anything like this. The flavours look delicious. I look forward to giving it a try!